Best Handyman Pro's network of expert Massachusetts handymen helps ensure that your project is done on a schedule that works perfectly for you, whether you?re in the Berkshires or the Cape. Owning a home is a lot of work and hassles like cleaning every little corner or trimming every hedge can quickly become too much for an individual to handle on their own. That's when hiring a handyman becomes the best solution. 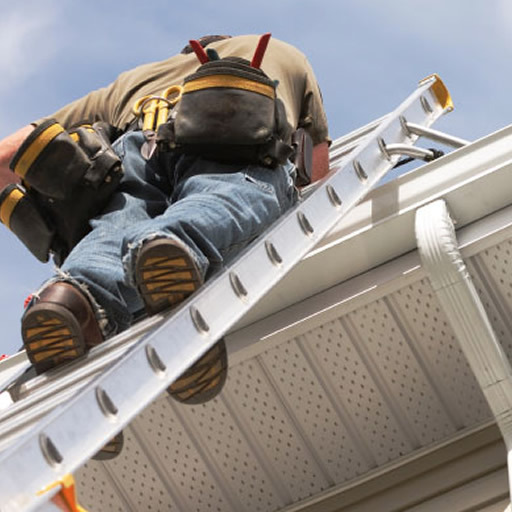 The handymen in Best Handyman Pros' network are thorough, efficient, and prompt in responding to home tending and cleaning jobs all around the state. Contact us to learn about how effective Best Handyman Pros care can be for your home. 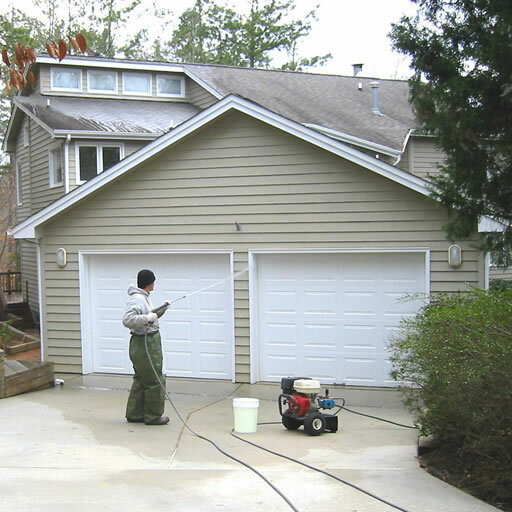 These days homeowners are always on the look out for an affordable way to maintain and improve their homes. So before you go buy a new TV or refrigerator, contact one of the local Best Handyman Pros workers to see if you really need to give up on your old one. There's often a great deal which a professional handyman can do to repair your home's older features and, if you'd rather, our contractors are happy to help you take care of the replacement process, as well. When Massachusetts homeowners finally get their new home furnishings and features they often underestimate the complexity of installing them safely. The professionals you can find through Best Handyman Pros have experience performing installations and removals of just about every piece of furniture and appliance that you can imagine. To discuss your particular need with handymen in your city, contact us and set up a free estimate today. We're positive you'll be glad you did. "I can always trust my home to look amazing after your handymen finish cleaning and detailing it. Thank you so much!" 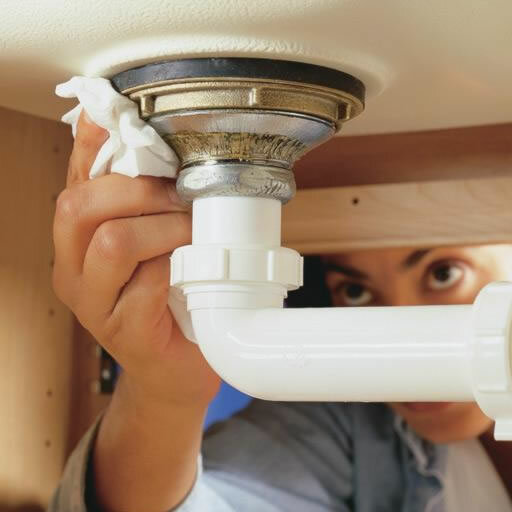 "Best Handyman Pros connected me with workers who replaced my garbage disposal super fast! The new one works great!" "The handyman service I received was incredible! The workers power-washed, repaired some old wood, and touched-up my home's paint all in a day!"